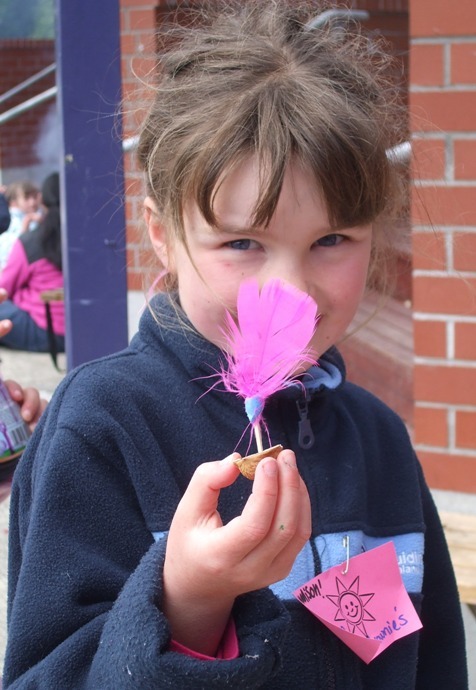 GirlGuiding New Zealand (Takahe District), based in Te Anau, offers fun and adventurous programmes for girls that stretch their imaginations and horizons. The organisation aims to help girls excel in a safe and supportive environment. Pippins are aged five and six, Brownies are seven to nine and a half years, Guides are nine and a half years to 14. They wear their uniforms with pride to give them an identity and help the girls feel part of a national organisation. Leaders are trained so girls can get the most possible from their time with GirlGuiding. Leaders help girls learn life skills, team work, resilience and resourcefulness, as well as leadership skills, and have outdoor camps and adventures. GirlGuiding is a values-based organisation and girls make a promise to be the best person they can be. 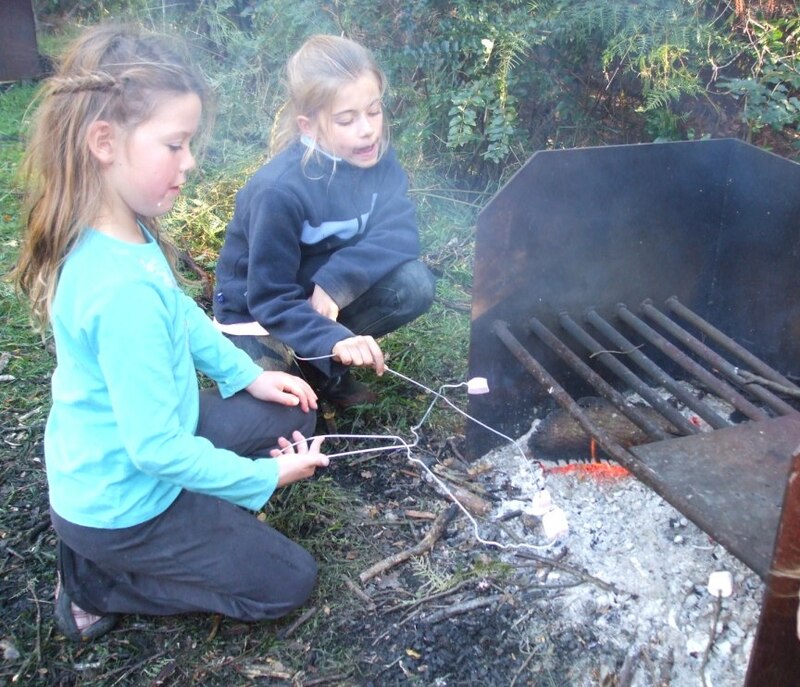 Girls can get involved in local, Southland, national and international activities. 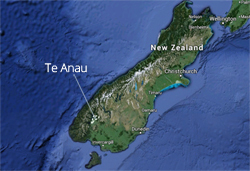 There are more than 10,000 members of NZ and more than ten million worldwide. Join them! They meet on Tuesdays after school from 3.15pm-4.30pm in the hall at Te Anau school. The fee is $150/year (termly payments can be made). The guides' major fundraiser is selling Guide biscuits. Girls can join at any time during the year. There is no waiting list and GirlGuiding welcomes girls from all cultures and backgrounds.